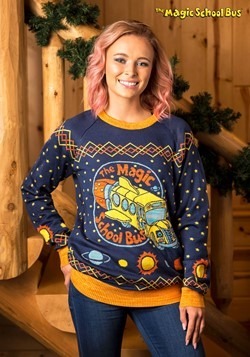 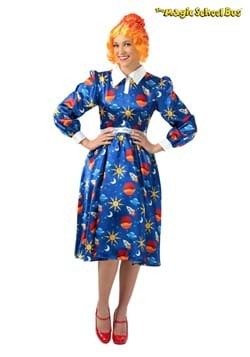 Mrs. Frizzle is at it again and this time, you and your child can come along for the ride! 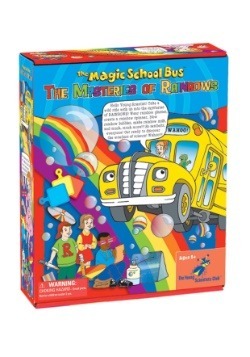 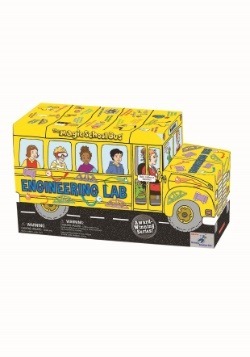 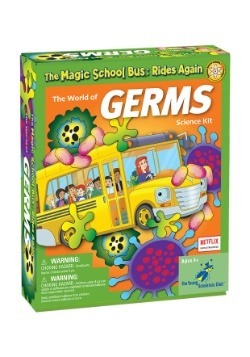 This Magic School Bus: Back in Time with the Dinosaurs kit will help you and your child learn about dinosaurs. 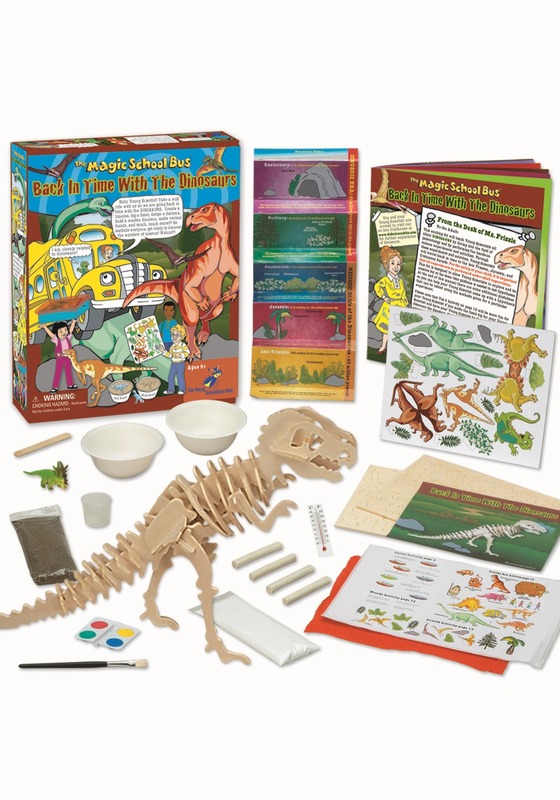 It comes with pieces to discover a dinosaur fossil and how to construct your own dinosaur. 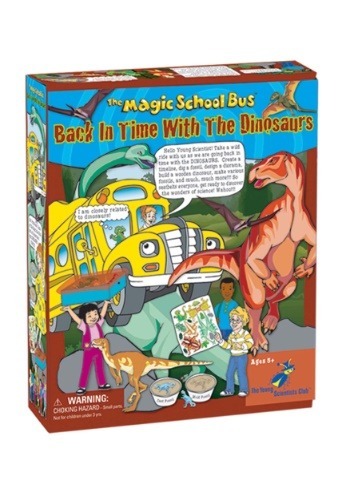 It's great for any child who loves prehistoric critters.